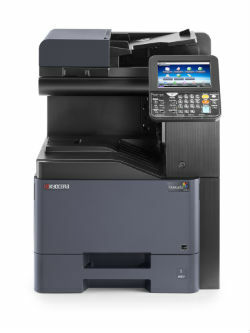 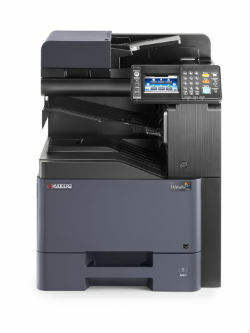 If you are looking for high performance network-ready colour devices, our Kyocera multi-function product range are not only capable of offering a copy, print, scan and fax functions, they will satisfy even the highest demands on functionality, usability and compactness. 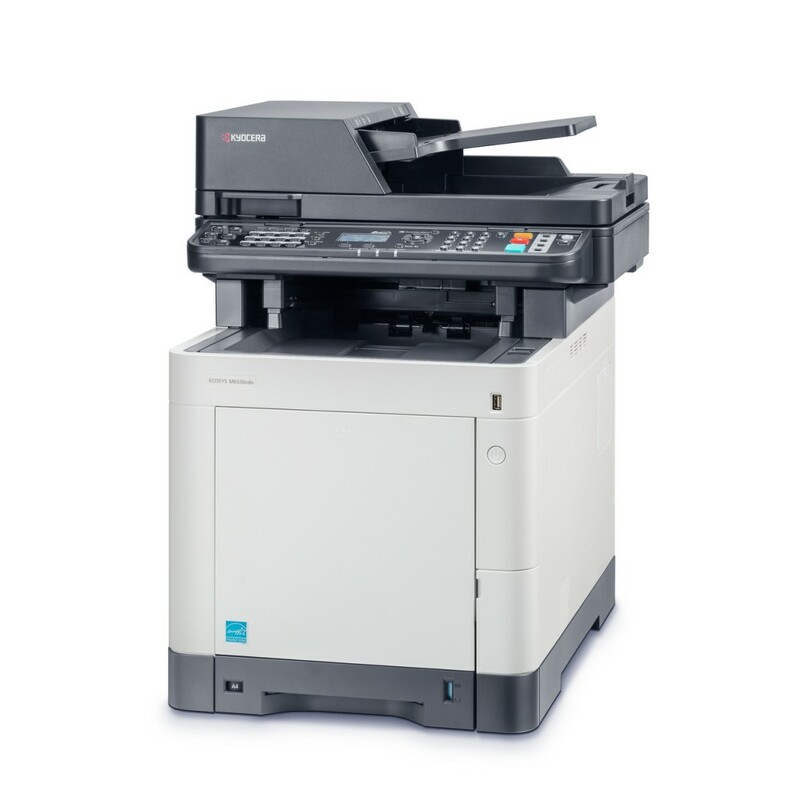 Capable of being linked to the latest software systems, our wide range of Kyocera colour products also offer the ECOSYS system as standard. 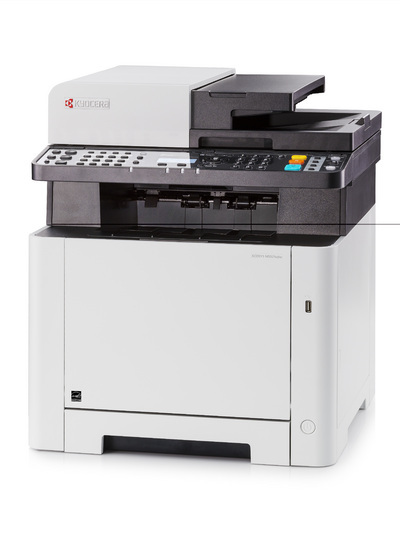 Engineered with Kyocera’s renowned long-life components, these ECOSYS devices ensure unprecedented reliability and exceptionally low printing costs with significantly less environmental impact, providing an outstanding colour solution, with all the benefits of ECOSYS long life technology. 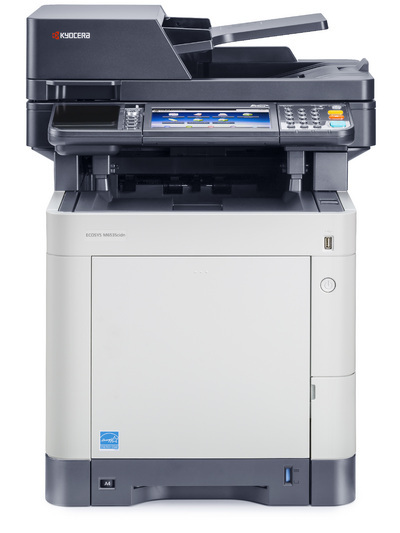 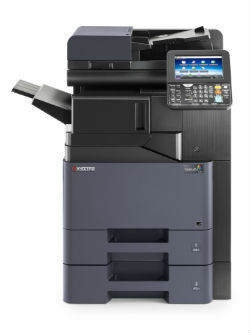 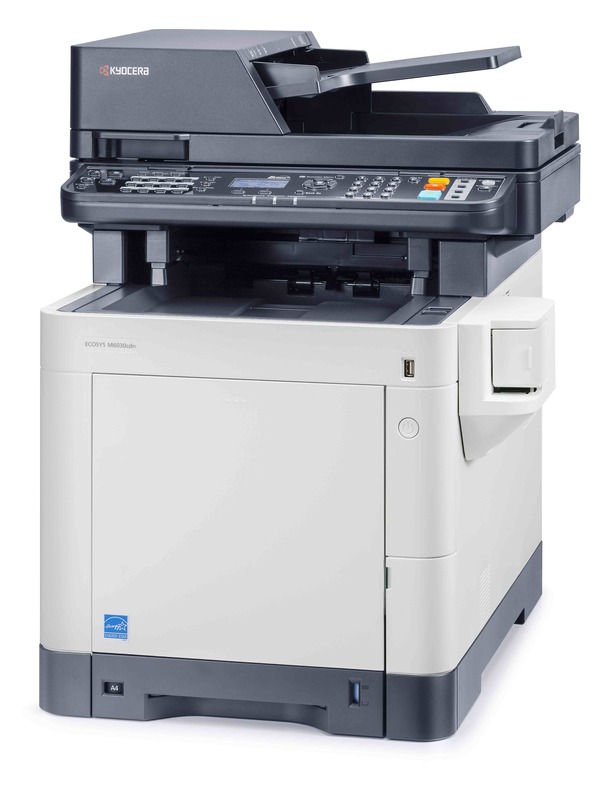 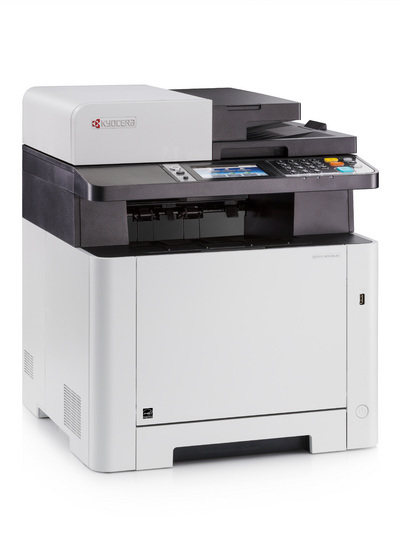 Kyocera’s compact colour MFP’s are specifically designed to meet the requirements of all offices, so why not enhance your colour print solution and let us meet your high expectations?